My podcast, Build A Better Agency, is completely focused on helping you do just that. 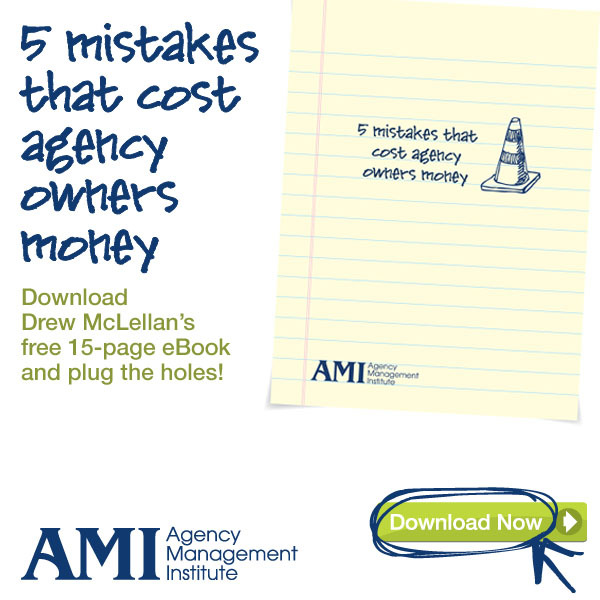 No matter how strong, big or well-known your agency is today — I believe it can get even better. 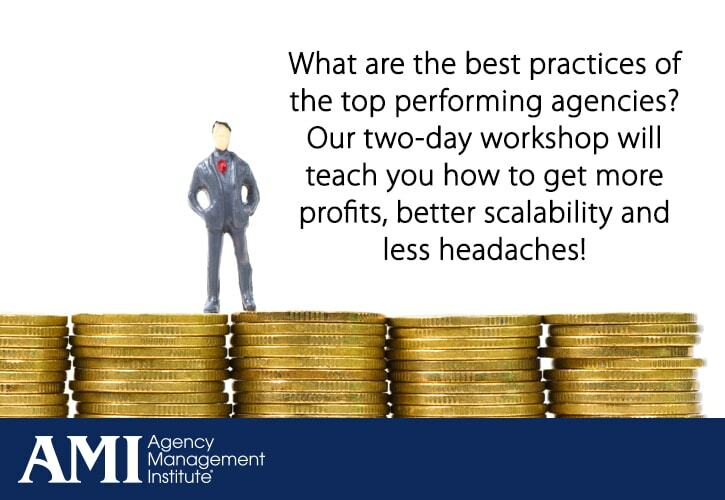 My guests are all agency-centric or have an expertise in an area that I believe agency owners need to know more about. Each podcast is 30-45 minutes long and always ends with some next steps that you can take immediately to implement something you’ve heard. While my intention is that these podcasts are designed specifically for agency owners, I do believe that any agency leader will gain new ideas, fresh perspective and maybe a kick in the pants or two from listening. We’ll release a new episode every Wednesday and here are the links that I believe will be pertinent to you. If you think you’d be a good guest – shoot me an email. This is one of those episodes that proves that you don’t know what you don’t know. We’re tackling the subject of health insurance – how to manage costs as an employer since it is such a big-ticket cost for most agencies. I’ve been an agency owner for the past 25 years or so, and health insurance is something I want to offer because I value my team and want to provide a generous benefit package. But when renewal time comes around, I’m always wondering what kind of increase is coming. Like most of you, it’s usually in the double digits and super painful. Someone (me or my employees) has to endure that increase or we have to increase the deductible or reduce features. One thing I do know: For all of us, healthcare costs typically one of our biggest expenses and feels completely out of our control.